There is no denying that the Marvel Cinematic Universe has had a very solid plan from day one and that they have been executing it perfectly along the way, with the Avengers movies doing a fantastic job at bringing together all of these fantastic Marvel characters on the big screen, so it is no surprise that we are all really looking forward to seeing what is going to happen with Avengers: Infinity War. 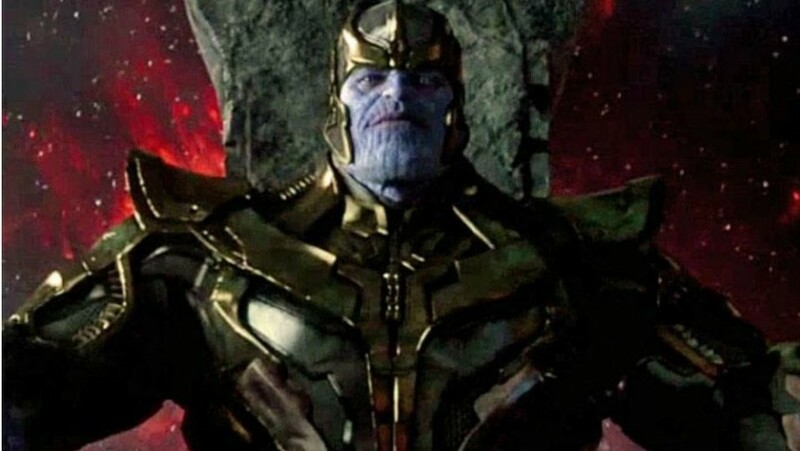 Well, while we are looking forward to seeing the new superheroes who are going to be joining the team of Avengers, we are also looking forward to finally seeing what Thanos has to offer as a movie villain. 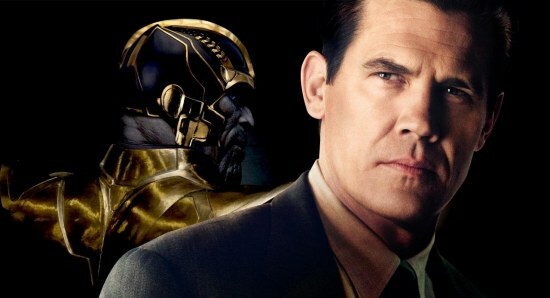 As many of you will well agree, the one thing that the Marvel movies has really been lacking is great villains, but it looks like they might just finally have one in Thanos. 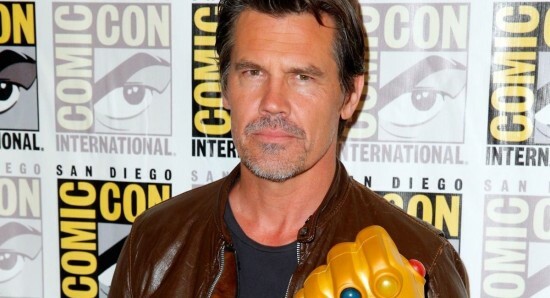 Actor Josh Brolin will play the role of Thanos in Avengers: Infinity War and it looks like the character is going to be the main focus of the new movie, with the directors of the movies, The Russo Brothers, admitting that they are hoping that they can give the comic book movie fans a villain which could rival that of the legendary Star Wars villain, Darth Vader, while also insisting that it will be his film. We have been waiting for Avengers: Infinity War for quite a while now and the excitement levels just continue to grow and grow with every word about the new film. We still have a little bit longer to wait though, as Avengers: Infinity War is not due to hit the big screen until April 27 in the UK and not until May 4 in the US. One Direction split to make Liam Payne the most successful as a solo star?